Good To Great Animation — Live! In this live session Val Head will walk you through designing and building animated micro-interactions. Tuesday, July 24, 15:00 GMT. 60 mins + Q&A. Tuesday, July 24, 15:00 GMT. Val Head is a Senior Design Advocate at Adobe, author, and web animation expert. 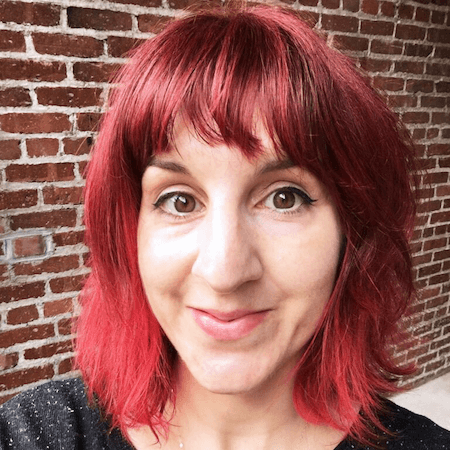 She is the author of Designing Interface Animation on Rosenfeld Media, teaches CSS Animation on lynda.com, and curates the weekly UI Animation Newsletter. Val has been featured in Net Magazine, published by Fast Company, A List Apart, Smashing Magazine and more, and she’s spoken at dozens of events all over the world including Pixel Up, Web Directions, UX Week and An Event Apart.